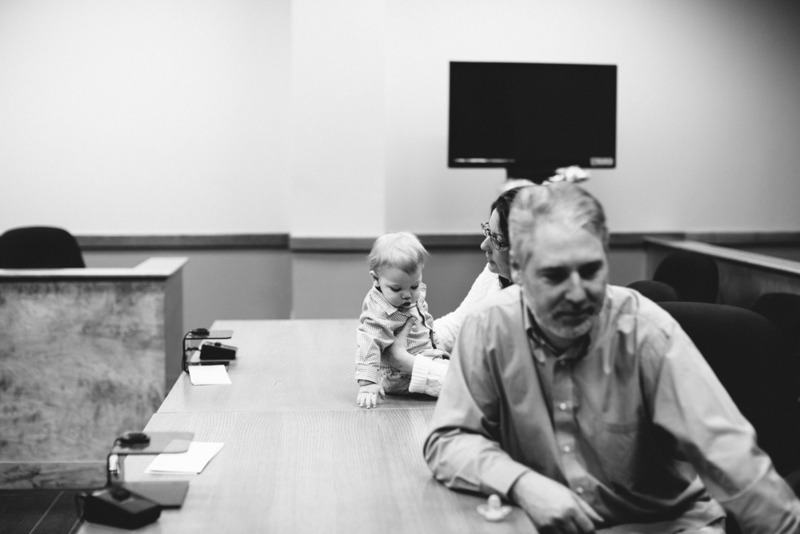 Excited to share another family's adoption journey. 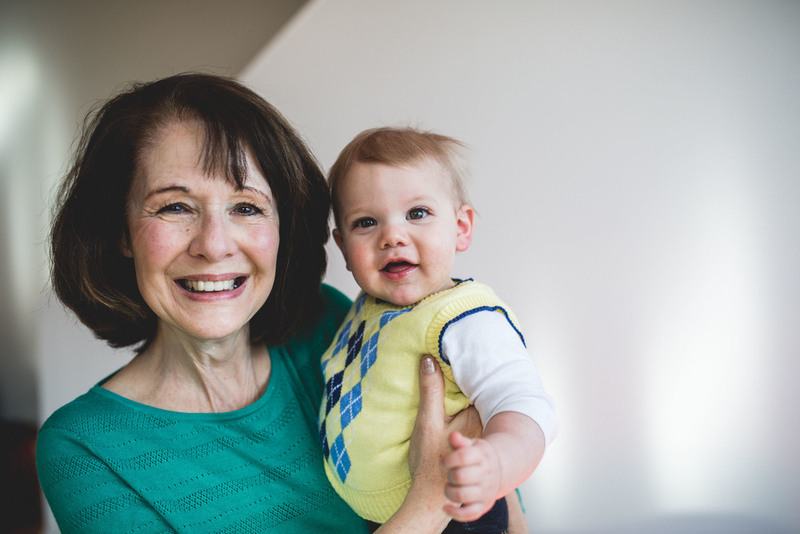 I was invited to photograph the finalization of a local family, and also in attendance with family and friends was the boy's Birth-grandmother! Thanks for having me!